We are proud to keep pushing the envelope here at SkyCare MEDIA and have now added a new dimension to our already unrivaled digital marketing program. As our clients have been clamoring to receive a full turnkey solution with us, we’ve decided to begin offering traditional branding services, including print collateral design and development and much more. 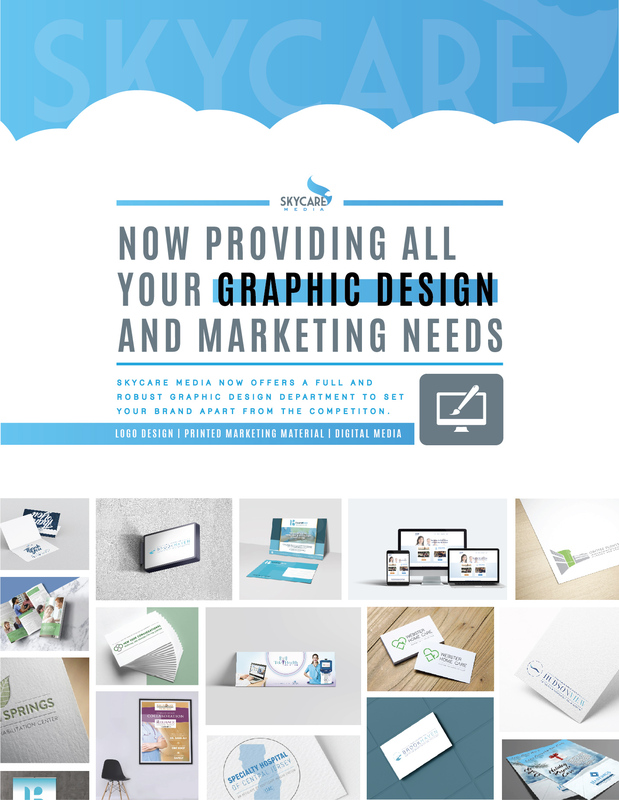 Need a new logo, flyers, brochures, postcards? Give us a call and let us WOW YOU!